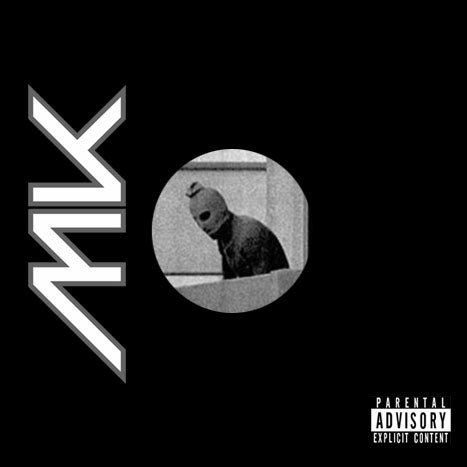 The undisputed king of the modern southeastern techno movement and creator of the world recognized genre of dance music labeled Gangsta-Tech by his fans and peers, Matt K represents a stylized vision of bass heavy, floor burning energy. Matt’s career spans 15 years of DJing, 10 years of production, worldwide headlining tours, his own record label, artist agency, and clothing line. His sound is instantly recognizable as the pitch perfect combination of violent hip hop overtones and crushing techno groove represented through an artistry that traces his deep Atlanta roots. His performances resonate a tone of professionalism, stagemanship, and unbridled aggression that sits at the epicenter of a dance-first philosophy to techno based music. HIDDEN AGENDA FULL MIX - AVAILABLE NOW! Like the silent shot of a sniper’s rifle, Hidden Agenda corrals its target into an dark audile alley of sinister intentions and bass driven, panic stricken momentum that explodes through the speaker with deadly precision. Matt K’s Hidden Agenda features four brand new, exclusive tracks showcasing his trademark urban influenced techno music along with the hottest new releases from the dark techno movement around the globe. This is the reinterpretation of contemporary bass music from the ground up. 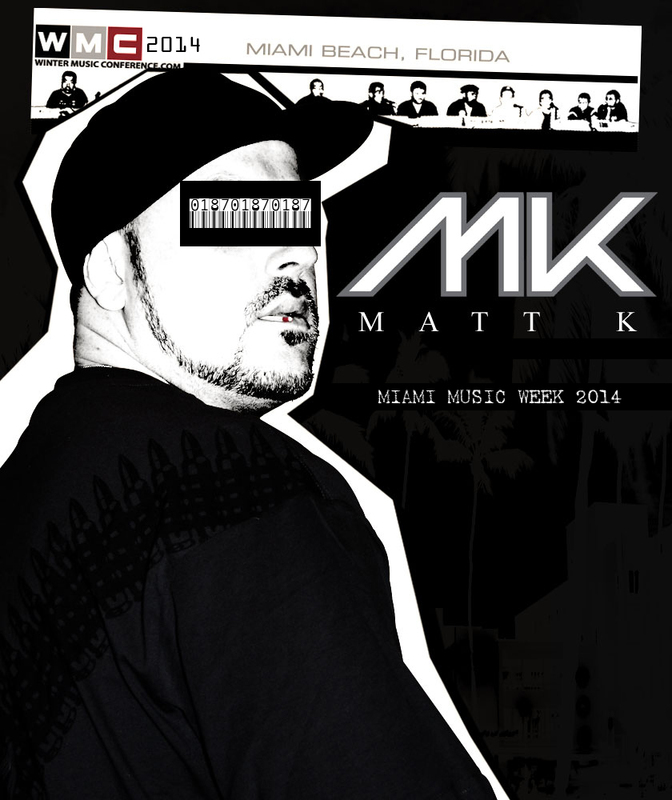 Follow DJ MATT K as he tours the Miami Music Week experience exclusively at: http://www.instagram.com/djmattk . Also, coming soon is a brand new mix recorded live in the heart of Miami, only available at DJMATTK.COM. This spring it’s getting hot early as Matt K brings the insanity that is Music Week to you. Matt K returns from the confines of the 909 underworld with a brand new 4 track EP entitled “Hidden Agenda”. Coming soon. For 2014 and beyond, Matt K has paired up with the visual talents of VJ FOTOFOBIA for a completely new approach to his performances. Highly detailed interpretations of Matt’s dark and sinister beats will be on display in ways that take full advantage of all modern visual graphic capabilities. Catch the pairing at an exclusive DEMF performance this summer as well as on tour for the entire spring. 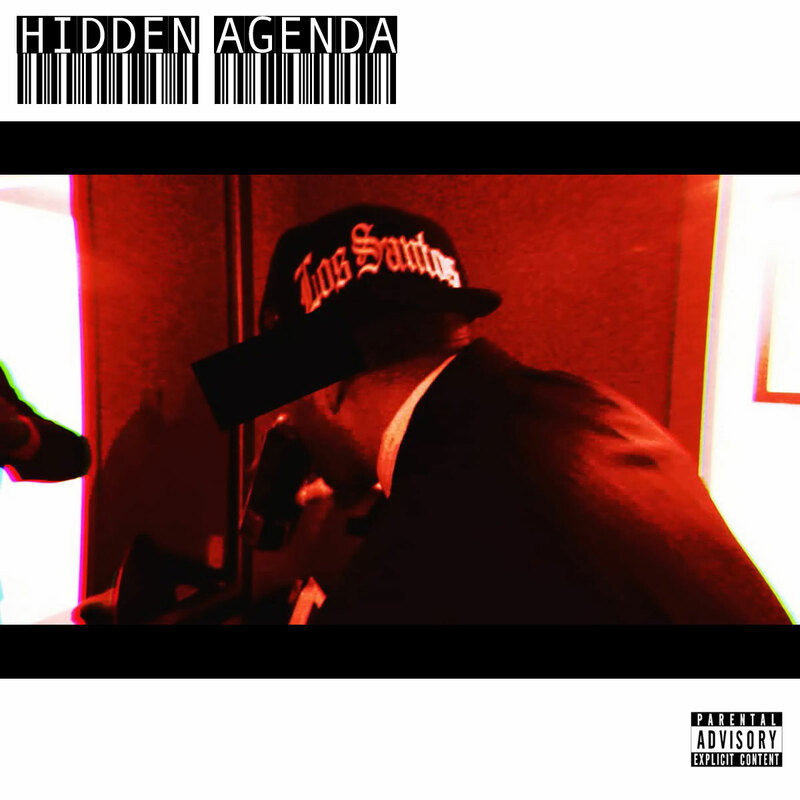 Also, Matt K returns from the confines of the 909 underworld with a brand new 4 track EP entitled “Hidden Agenda”, a full mix album by the same name, and a series of exclusive music videos to accompany the new EP crafted by FOTOFOBIA himself. Get ready for the year of the Gangsta. WE ARE CURRENTLY ACCEPTING PERFORMANCE DATES FOR DJ MATT K. CONTACT US FOR MORE INFORMATION. WE WOULD LOVE TO HEAR FROM YOU.